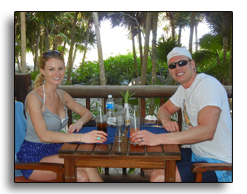 Satisfied-Customers-Mexico Thanks for our incredible honeymoon! 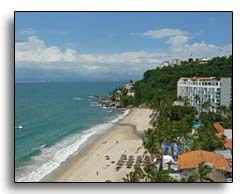 Cancun, Puerto Vallarta, Acapulco, Cabo and many more. upgraded to preferred club once we arrived and our room was magnificent. 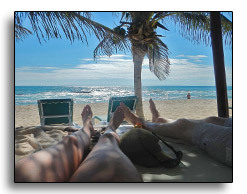 Thanks, Maureen and MemorableTravels.com, for everything! 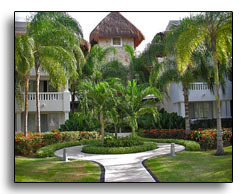 The grounds at the Valentin Resort, and entire facility, are impeccably clean, extremely well maintained, and absolutely gorgeous! 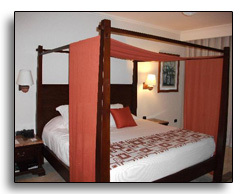 The staff treat you like royalty, yet friendly and very personable. 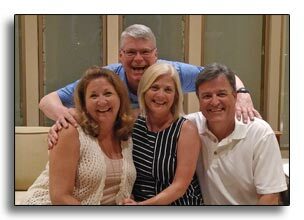 Thanks again Maureen and MemorableTravels.com, for taking such good care of us. 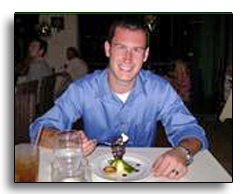 This was our first experience with an agent, and now are firm believers, it's the only way to go!!! 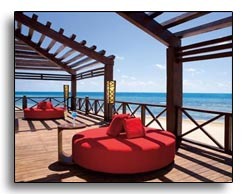 The Valentin is an excellent resort with superb facilities, gorgeous beach and delicious food. An absolute paradise! 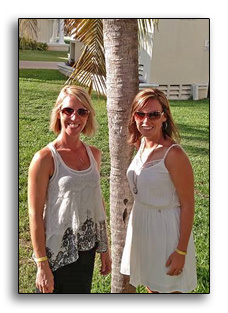 We had a wonderful time & appreciate your services on another fantastic trip! 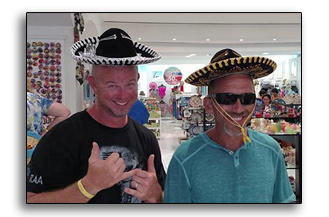 We had an awesome time on our fantastic trip to Mexico. The property was everything we could have hoped for and more! 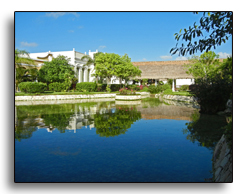 The food was excellent, service and staff were always helpful and courteous, and the grounds were awesome. 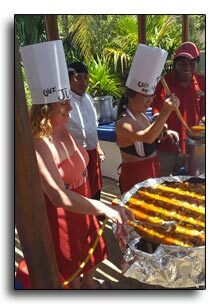 We fell in love with Omar at the beachfront breakfast buffet - it was hard to say good-bye. Thank you for the bottle of champagne that was sent to our room and for the note we received upon our return. I am figuring out what to do with the photos we captured on 3 devices and will share some soon. 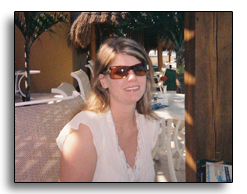 Thanks again Maureen and MemorableTravels.com for your support in helping us plan this trip! We are already thinking about our next one! 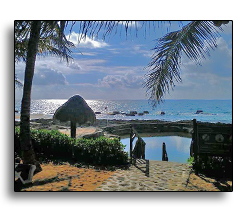 Riviera Maya, Mexico...Tulum ruins are on the coast. Wonderful vacation. 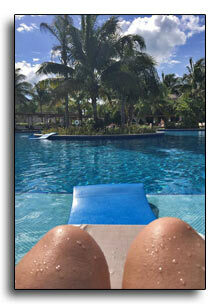 We just spent a week at Akumal bay Secrets Resort. 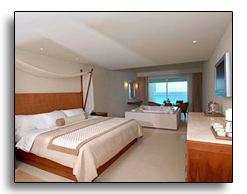 The resort is new, gorgeous with understated, simplistic, natural style architecture. The restaurants were delicious with something for everyone. 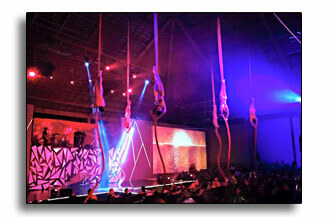 Shows and entertainment great...including an 80's rock performance, Beatles tribute and Cirque du Solei type performance. Service at the resort was also very good. Everyone was very helpful and pleasant. The main attraction however, is the bay itself. The water is so calm and a beautiful turquoise blue. 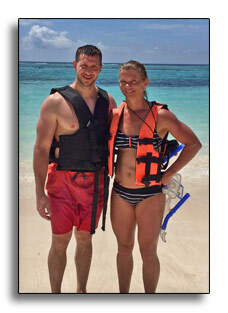 The resort has snorkel gear but I suggest to take your own in order to get out early before the tours. 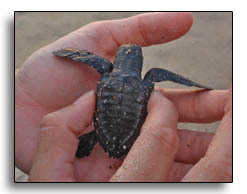 Everyone wants to see the turtles! 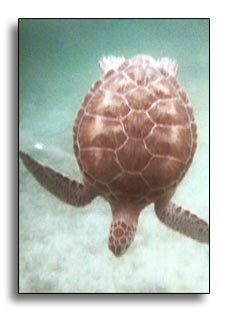 We saw many turtles, sting ray and beautiful fish on the reef. 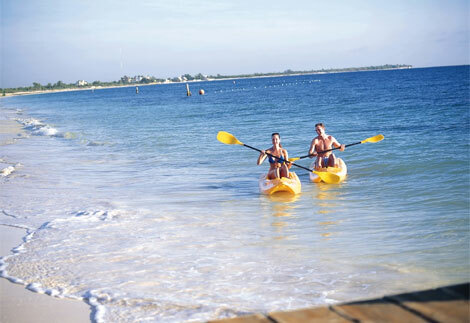 This part of the Riviera Maya offers lots to do. 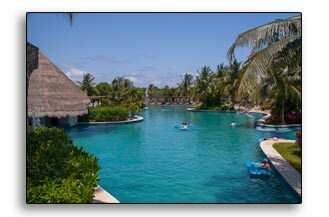 We went to Tulum, swam in a cenote and underground cave river! Will definitely go back again. 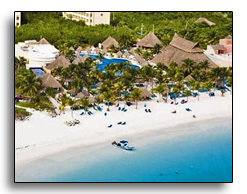 I highly recommend this resort! 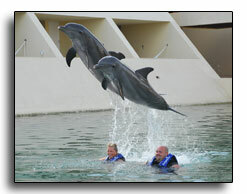 Thanks, Maureen and MemorableTravels.com....we had a wonderful time and the resort is beautiful! 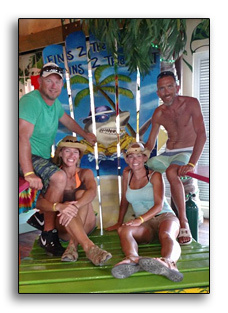 Don't know what we will choose next year ....the bar was raised on this vacay!! Thanks for everything! Thank you for planning such a wonderful trip...we are ready to start planning the next one! We had an awesome time. The resort is absolutely beautiful. The room was gorgeous, very big, and very clean. 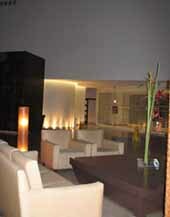 Staff was very pleasant and helpful. The resort is like a little city and you don't ever have to leave unless you want to. 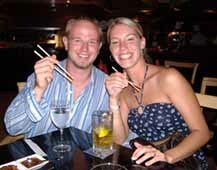 There are so many restaurants you can eat something different everyday. And the food was delicious. 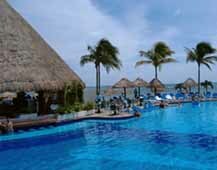 We would recommend this resort to anyone it was a great, relaxing week. We all wished we could have stayed another week. Will definitely go back! 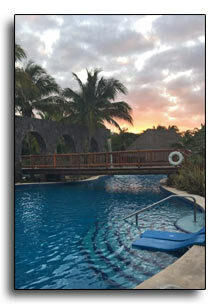 We had a blast at the El Dorado Casitas Royale and will definitely be using you for future trips. 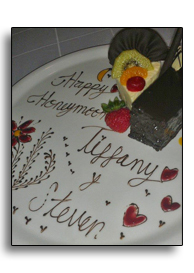 Thanks so much for helping Steven plan a amazing "SURPRISE LOCATION" honeymoon, I was not disappointed one bit. Also, want to say thanks for helping us out while we were down in Mexico, means a lot. You will be hearing from us soon. Thanks for all that you did. 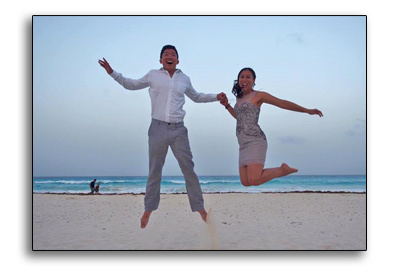 For our 2nd Anniversary, my husband and I celebrated at the Valentin Imperial Maya located in Riviera Maya, Mexico. 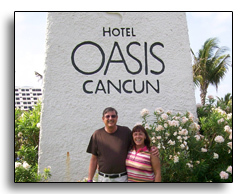 When we arrived at the airport in Cancun, we were whisked away by Olympus Tours, which shuttled us from the airport to our resort, which was approximately a 25 minute drive. 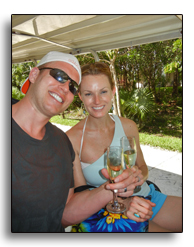 Upon arrival, we were greeted with 2 glasses of champagne while we waited to check in. 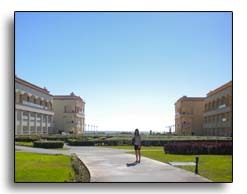 We were then taken to our room by golf-cart since the resort is so large. The rest of the week was spent indulging in the fabulous restaurants, spending time on the beach lying under the huts, swimming in the perfectly clear-blue waters, and lounging by the pool. 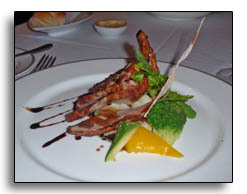 The resort offers several restaurants to choose from for dinner; we dined at La Hacienda (Mexican), Il Olivo (Italian), L’Alsace (French), Ginger (Japanese), and Mar & Tierra (Seafood and Steak). Our favorite restaurants, which we visited two times each, were the Italian and French; the food was absolutely amazing. 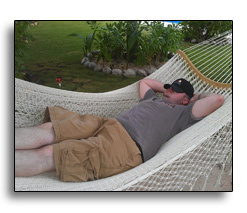 During the day, the resort offers activities, which is good for my husband, who can’t lie out in the sun long without getting fidgety. 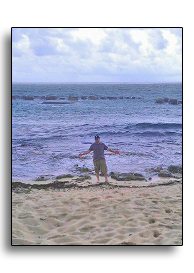 He participated daily in beach volleyball which he greatly enjoyed. 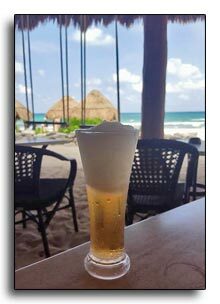 I, on the other hand, spent my time lying under one of the multiple huts on the beach, sipping on a cold beverage brought by one of several waiters/waitresses who work out on the beach. 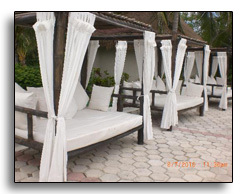 The beach also offers private cabanas to those who wish to reserve one, and these are located next to one of the bars, which is very convenient. 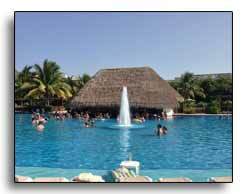 The resort has 3 pools; we spent our time at the largest pool, which was absolutely MASSIVE and had 2 swim-up bars. 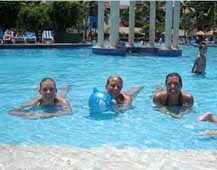 The resort’s activities crew, called GO! team, had daily afternoon “Crazy Games” which were very entertaining to watch. 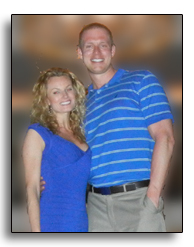 After a day of laying at the beach/pool, our evenings were spent going to dinner, followed by nightly entertainment. We watched a magic show that was fabulous, as well as participated in Casino night, and also watched a Michael Jackson show, which was amazing as well. There is an area located outside of the lobby called the Plaza, which hosted nightly singers/shows which was very entertaining. 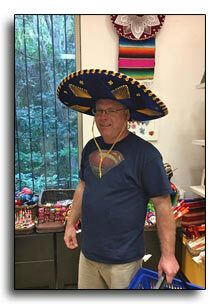 The resort also had different vendors set up in the evening so you could purchase authentic Mexican souvenirs. 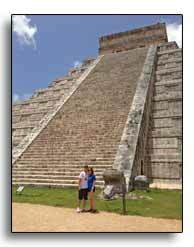 Our favorite activity during our trip was definitely the trip to Chichen Itza. 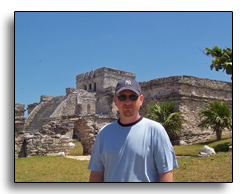 We took a tour bus, along with several other tourists, about 3 hours away to see the Mayan pyramids. They were absolutely breathtaking! It’s amazing to have the tour guide give you the history about the different buildings and what they were used for. The trip also included a stop at a local Mexican restaurant, where we got to experience REAL Mexican food, which was delicious. 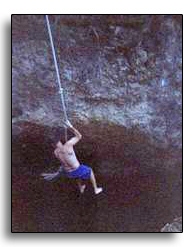 The tour also included a stop at a natural sink hole where we got to cliff dive into deep waters. I was scared at first, but I am so glad I did it! It was a blast! 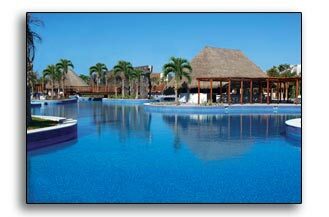 The resort itself is absolutely breathtaking. 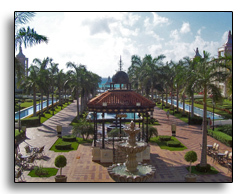 The landscape itself is beautiful with lots of lush vegetation and fountains throughout. I spent an entire morning just walking around the resort taking photos. We had so much fun, and if given the opportunity, we will definitely go back! 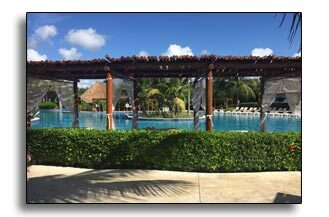 El Dorado Casitas Royale was by far the best resort either of us have ever been to and a place that we will return to at the next opportunity we have. 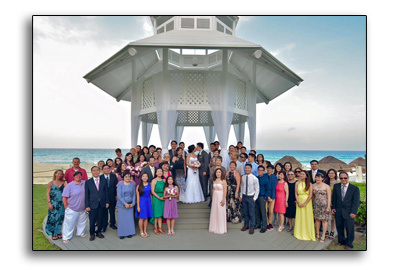 From the all-inclusive gourmet restaurants to the A-Class service by every member of the staff, it was all amazing. Not only was the stay wonderful, but the trip as a whole was put together very well for someone who has never been out of the country and had some apprehension about international travel. The airport travel was smooth and the transfer to/from the resort was flawless. Our room and everything else was just awesome! 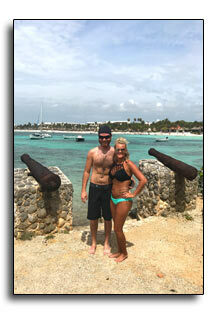 We got so much out of our honeymoon and it was something we will remember forever. Thanks a million for helping make our honeymoon incredible! 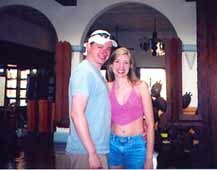 Just wanted to say thanks again for planning our excellent anniversary trip to the Vallarta Palace! 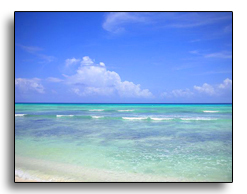 We have decided that all of our beach destination vacations will be there! 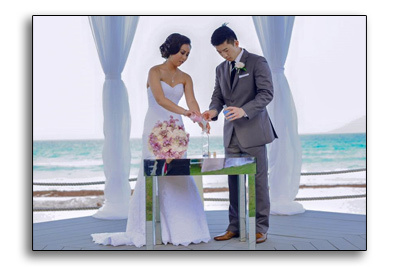 The entire staff was very helpful and friendly, my husband especially loved the sports and entertainment crew- and I appreciated them because they kept him busy so I could relax on the beach! 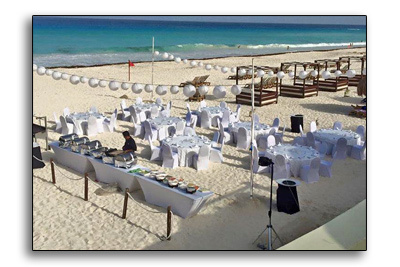 February was a great time to go, we never had to look very hard for a chair at the beach or at any of the pools and there was never a problem getting a table at any of the restaurants. 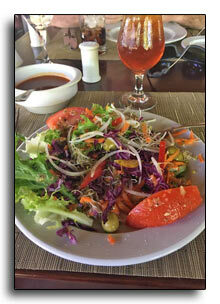 The food was surprisingly good for an all inclusive resort. We did not have high hopes, but upon arrival were pleasantly surprised. Most of the restaurants offer an a la carte menu for dinner, which was a nice change from the normal buffet provided by most all inclusive places. 24 hour room service was also a special treat, especially since we slept through dinner the day we arrived. Since we were celebrating our anniversary, one of the restaurants even created a special 3 course menu for us complete with champagne for the meal and for our room. 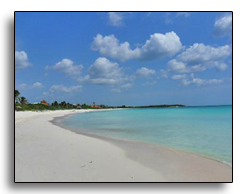 The beach was beautiful, and was very peaceful- not overly crowded at all. Because this resort sits outside of Puerto Vallarta (actually in a different state, but still a short cab ride to the airport) it was far enough away from the hustle and bustle of the city, but we were told it was only about 15-20 minutes to get into downtown Puerto Vallarta if you wanted to shop or see the town. My mother was slightly concerned about our travelling to Mexico with all of the violence taking place there in the last 6 months, but I felt very safe the entire time we were there. 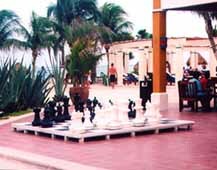 The group of resorts in Nuevo Vallarta sit behind an armed guard stand that you'll pass as you enter, and most of the activities we were considering take place inside the guarded area. 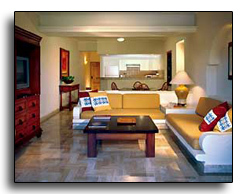 The Valentin Imperial Maya in Mexico was a great resort choice. 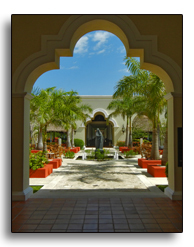 The staff was always willing to attend to our needs, the grounds were immaculate, the food was delicious with lots of variety. 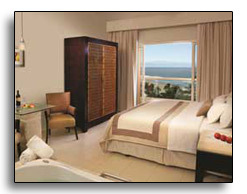 Our room was perfect (ocean view....just like we asked for) and was always kept clean by the maids. The pictures are worth much more than my words. 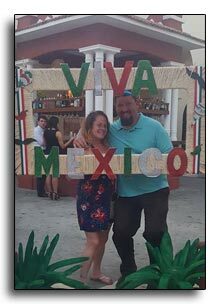 We had such an amazing time in Mexico! 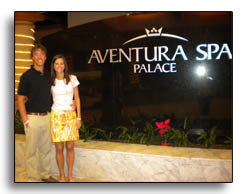 We would recommend Aventura Spa Palace to any couples or honeymooners. 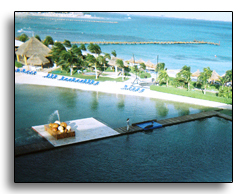 The resort is huge and is adult only. 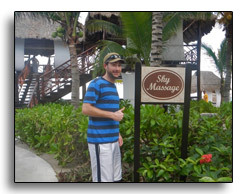 The service was phenomenal, and I have never felt more relaxed. It was not very crowded when we went in December, which was actually nice. 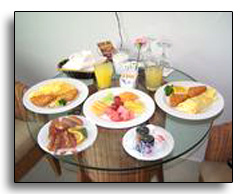 There was a variety of food options and we really enjoyed it, especially ordering breakfast in bed almost every morning. 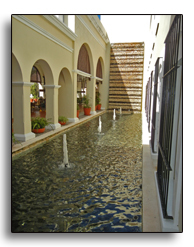 We were able to utilize the spa facilities at the resort, which you have to do...it is incredible! 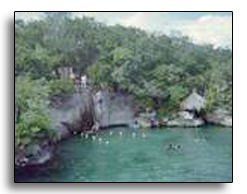 Also, we even left the resort one day through the Palace exchange program and spent the day at Playacar Palace, eating at their restaurants, shopping at Fifth Ave., and walking up and down the beach (as Adventura Spa Palace doesn't have a long "beach" but rather a lagoon with shoreline). 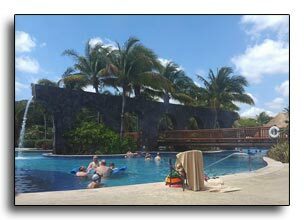 The best part about it was that it was only a 20 minute bus ride from our resort! 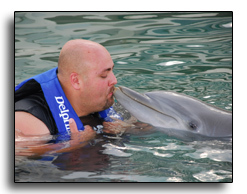 Another day, we also took a five minute taxi ride (which the resort will schedule for you) to Dolphinaris, and swam with the Dolphins. 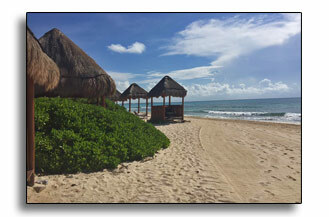 Overall, we met some fantastic people and enjoyed the beautiful weather and paradise of Riviera Maya, Mexico! Thanks for everything, we really appreciate your time and effort! 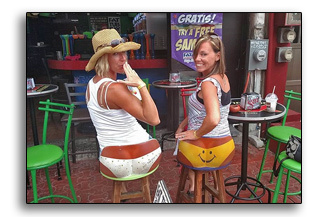 We definitely will refer you to others looking into a vacation! 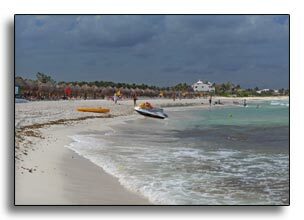 The beach was well-maintained, and entirely secluded--but there were still daily tour guides that walked the beach in search of business, and the locals selling crafts. They were not overly bothersome though, so don't make this a reason not to go here! The food was great, and they have a good variety of restaurants--but they do use some of the same types of food in different restaurants, and just serve it differently. 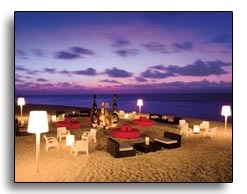 The unlimited drinks was a great bargain as well, and there were staff that would walk the beach and take orders. 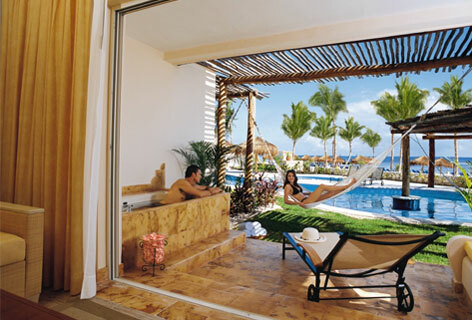 If you are considering Puerto Vallarta as a honeymoon or vacation destination, and are looking for a more romantic, secluded, and all-inclusive hotel, the Dreams PV resort is an excellent choice! Thanks again for your help. 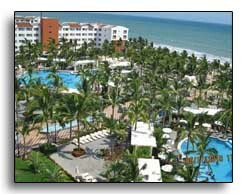 We loved the location and the hotel and would not have traded it for anything:) We certainly may contact you in the future for our vacationing needs! 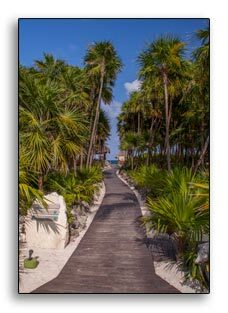 It was nice because the resorts on both sides had been abandoned since Hurricane Wilma hit them so you could walk for a mile both ways without seeing anyone. That is why I hate we lost those pics because they were soooo pretty! And the pool was huge. The food was pretty similar, some food I liked better then Jamaica and some I didn't but it was very good and we always got stuffed. 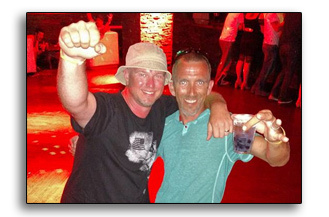 They offered a free shuttle into Playa every day, so we took that one night and that was a lot of fun. On Monday we did an excursion with Edventure Tours. If you have anyone going into the Playa area I recommend this tour because it is awesome, very personal and a great deal. 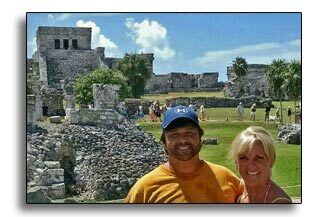 With the tour we went to the Tulum ruins, snorkeling in a Cenote, snorkeling at Turtle Bay in Akumal, snorkeling in a freshwater cove and ziplining and it was $204 all together for all that. They pick you up at your resort and drive you everywhere. Just real nice people. 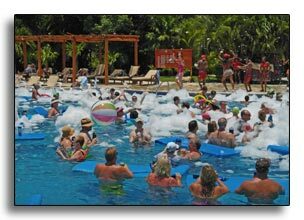 The resort was still clearly affected by the slow tourism since Swine flu, so it was only around 50% full. So no towel games or waiting for anything. 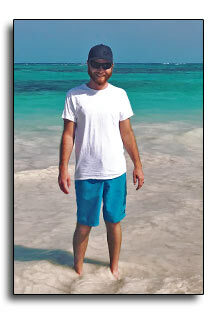 One thing Jamaica offered that this place didn't were all the extras like snorkeling, catamaran and glass bottom boats. But with that excursion we didn't really need any of that. Our room was really nice. 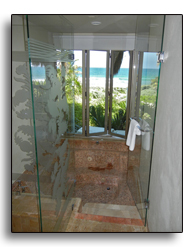 Marble floors and a huge shower. 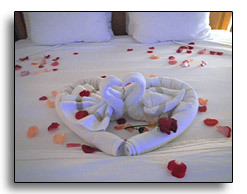 The maid service was great and very nice. It was a great trip and worth every penny. If you have someone looking for a mainly couples, smaller (i think around 200 or so rooms) for a great price then this is their place. 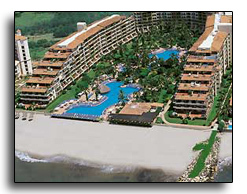 It compares almost in every way with resorts twice the price. 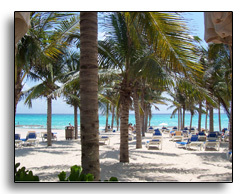 Plus, even though its farther from Cancun it is closer to a lot of tourism spots like Tulum and Playa. 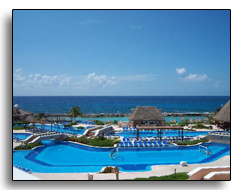 Even though we liked Mexico, I think as far as locations there were things we liked about Jamaica a little better. There were a few times that the language difference was difficult. 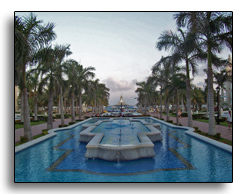 But I did feel like there was much more to see off the resort in Mexico. I wish we would have converted at least a little money to pesos because everyone offered a different exchange rate. We didn't really spend that much so it didn't make that much difference but I might suggest people pay attention and maybe have some pesos. 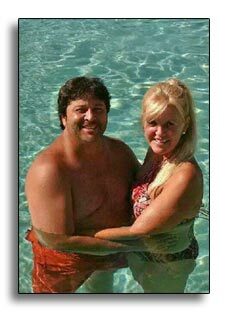 If Neil and I can take another trip we might consider a cruise just so we can travel around and see which islands we like the best. Once again, thanks so much. 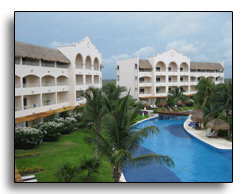 You found this great resort, and it was amazing. We are trying to save for a house so it might be awhile till we can take a trip but when we are ready I will be giving you a call. 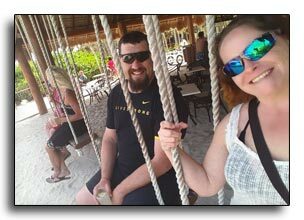 We actually didn't go on any excursions since we were having too much fun relaxing and the Mayan temples (the one excursion that we were interested in) was an all day event - perhaps next time! 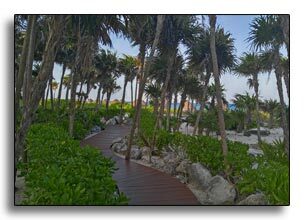 A couple of downfalls- the beach at the resort was very "seaweedy" and not for swimming. 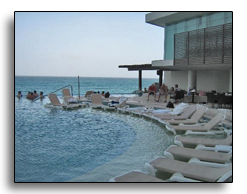 So we stuck to the pools - which is okay since they were awesome, but going out in the water would have been a nice added bonus as well. Also, for the most part the evening entertainment did not appeal to us - but by that time, I was so exhausted and stuffed from the food - we didn't really stick around for much of the entertainment except 2 nights. And the "coupon vouchers" provided by the resort - didn't seem to be a good value. 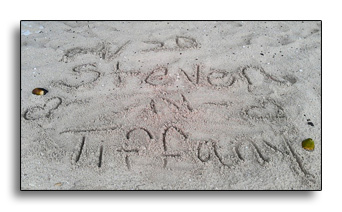 Overall, it was an awesome experience and a really good place to honeymoon! 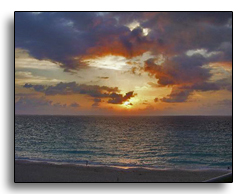 Awesome, nice customer service, great food, good/relaxing place to sleep and overall great time! 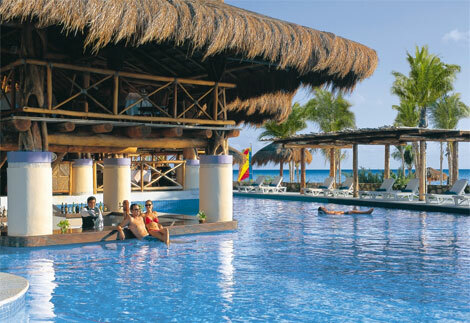 We have already stated that we are going to try to go to one all inclusive a year and you must be our travel agent! Thank you again!! Take care and keep in touch! 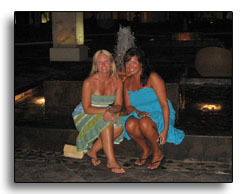 Our annual girls trip took us to Riviera Maya Mexico this year. 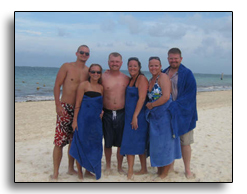 By far this has been our favorite trip in Mexico compared to all the areas we have previously visited. The resort, Grand Princess, was absolutely beautiful!! 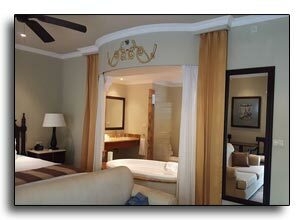 The room was incredibly nice, spacious and kept very clean. 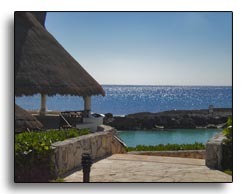 I do suggest spending the extra money for a pool or ocean view. 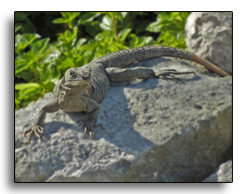 We loved seeing the constant iguanas throughout the grounds at the resort. 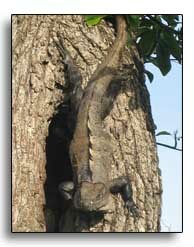 The big guy in the picture has lived in that tree for years per the staff at Grand Princess! 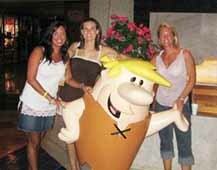 We loved the specialty restaurants and the evening entertainment (some of the best shows at any resort). The on-site club was lots of fun too! 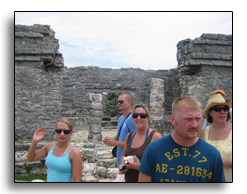 The excursion to Tulum was very hot, but enjoyed the history and then our snorkeling afterwards at Xel-Ha. 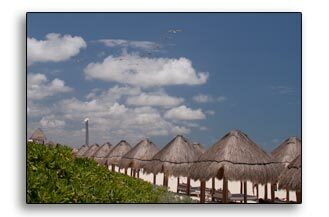 Overall a fantastic trip and I highly recommend Grand Princess in Riviera Maya! 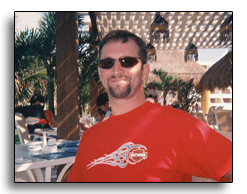 Thanks for always providing such a wonderful and seamless vacation experience!!! 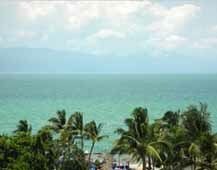 Puerto Vallarta was a great destination. 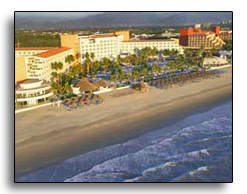 Our hotel, the Riu Vallarta, was very clean with very friendly people and excellent food. We had a great time there. Thanks for picking such a good spot for us to have a wonderful vacation. 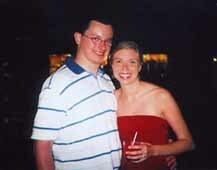 I wanted to tell you what an awesome time that we had on our honeymoon. 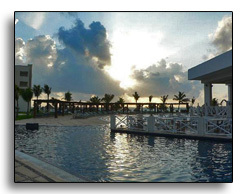 The Sun Palace in Cancun was more than we could ever imagine. 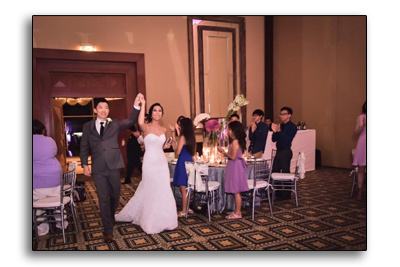 The room was so beautiful and the service was outstanding. As soon as we arrived we were greeted with champagne and I was given a carnation. Everyone was so hospitable. We checked into our room and they took our luggage up for us. After we stepped foot in the door all we had to think about was what we were going to eat next or what activity we wanted to take part in. We were so spoiled by all the staff. 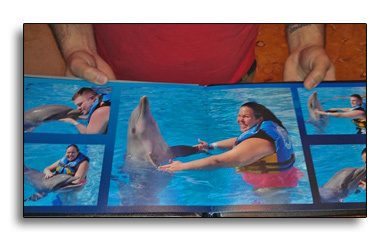 Everyone at the resort wore a bracelet. The color of the bracelet depended on what occasion if any you were celebrating. We wore pink bracelets and everyone we met said congratulations and the staff spoiled us that much more. 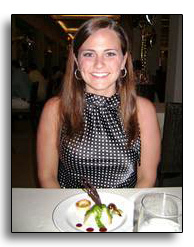 We ordered room service quite a bit and it was just as amazing to eat dinner at any of the restaurants at the resort. The server that brought dinner up to the room would always set it up on the table for us. They never expected a tip, but they always appreciated the gesture. 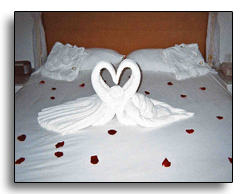 When we would go out to the beach and come back to our room there would be a new animal made from towels on our bed, the room was tremendously clean, and we had delicious chocolates on our bed. 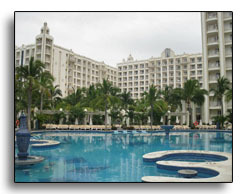 I just can't describe how awesome our stay was at The Sun Palace. We did not want to come home!! Even now we wish we could go back!! 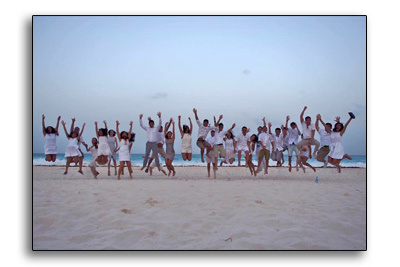 Whenever we need another trip we will definitely contact you. You really picked an outstanding place for us. They catered to our every need! It was a well needed vacation after planning the wedding of our dreams. Thank you so much!! 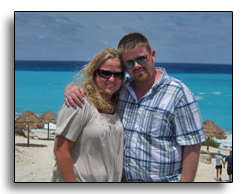 Our honeymoon wouldn't have been the same without your help. Well, I'm sad to say our honeymoon is over!!! 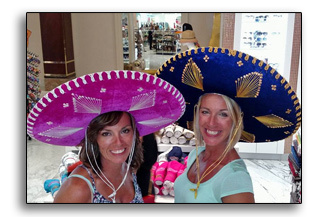 We had an absolutely wonderful time in Mexico! 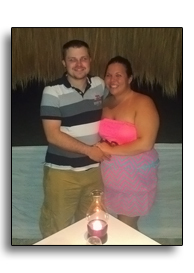 Everything worked out great and we couldn't have been more pleased with our resort! 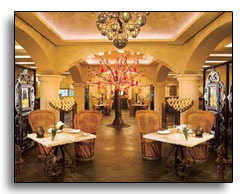 The service was exceptional as was the food, room...I could go on and on. Thank you again for helping make this the trip of a lifetime. You will definitely want to recommend this resort to future couples. I can assure you they won't be disappointed! 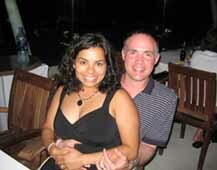 We had a beautiful honeymoon in Puerto Vallarta, Mexico, It truley was a "dream trip." 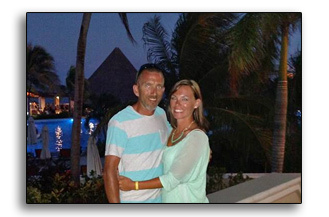 We couldn't have been happier with the resort and your help getting us there. 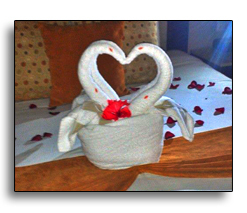 Our stay was very romantic. 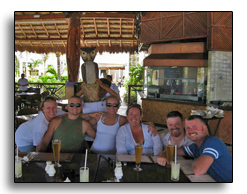 Again, our sincere thanks for handling our travel arrangements, you did a wonderful job. 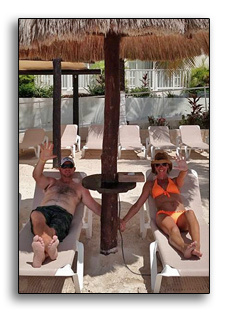 We really enjoyed our vacation in Cancun. The travel was pretty good, not too long. The weather was very good and the beach was gorgeous. 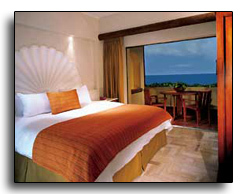 The room had a wonderful view of the pool, beach and the sea. The people were very friendly and the food was also very good. 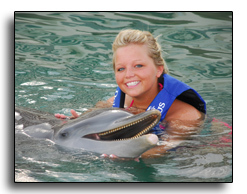 Available day trips and excursions were reasonably priced and we took three during our stay. Shopping was close to the hotel and easily accessible by bus (which ran every 5 minutes). 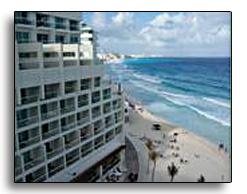 We would recommend the trip and the hotel to anyone interested in a Cancun vacation. 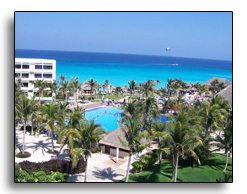 We believe that we will return to Cancun in the near future because we had a wonderful vacation there. All in all it was a good trip and I think all four of us would like to go back. First of all the non stop flight is the only way to go. The Sun Palace was great. I think it is probably one of the smallest of the Palaces. It was big enough to have everything you would want but small enough that the people get to know you in two or three days and know what you like to drink. The beach was very pretty but the water was very rough. Going in was easy but it would knock you down when you tried to get out!!! 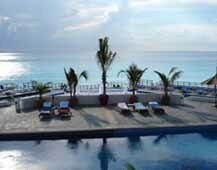 The pools were great and offered a great view of the beach.They even named a drink after me believe it or not! 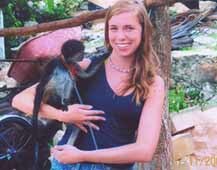 We went on a jungle tour (on the water) and the snorkeling on the catamaran. Jackie and I both enjoyed both of them. 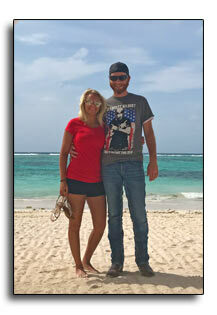 We wouldn't mind going back , but if you run across any good deals you think we may like give me a holler. We are always looking for something new. Hola. 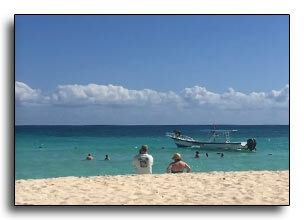 We are back from a great on the Mayan Riviera. 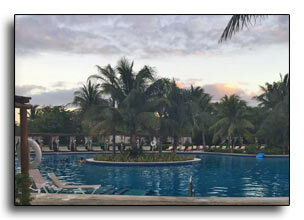 We stayed at the Riu Palace Riviera Maya. 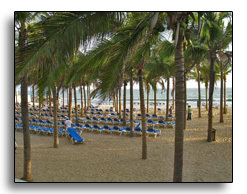 The resort was great with a nice beach (which isn't always the case in this area because of beach erosion from hurricanes.) The rooms were big and comfortable. They all had mini fridges that the resort kept stocked with Corona, soda, and agua. The food was great. The specialty restaurants were very nice and the food was good. The buffet was also very good. One of the nights, the buffet had all-you-can-eat fresh grilled lobster tail, crab claws, and shrimp. 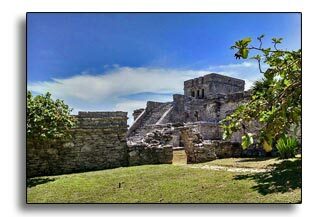 We visited Tulum, an ancient Mayan community that is located on cliffs on the coast. This was also very nice and very historic. Memorable Travels, thank you for all your help. It made it even more relaxing and everything was perfect. Our first two nights of restaurant reservations were made and everything was as advertised. 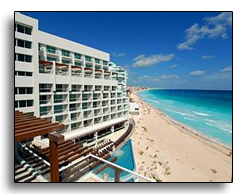 We have wonderful news for you...Dreams Cancun was fantastic. We totally loved it. 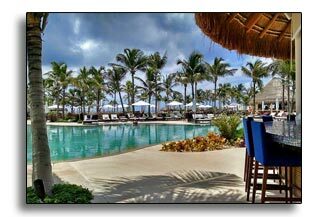 The resort is quite nice, and the area is simply gorgeous. 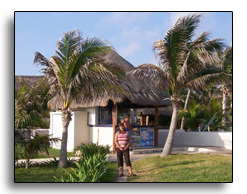 The staff were very friendly and the Sea Side Grill was really fantastic. 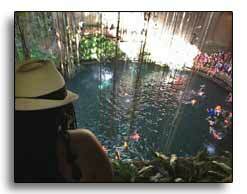 We hope to one day return to a different area in Mexico to another Dreams' resort. Again, we had just a totally wonderful time, we LOVED Dreams. We certainly do recommend it to anyone! We had a wonderful time at Secrets. It rained a couple of days, but there was always plenty to do. It was a beautiful place and we could have not been happier! Thank you for the recommendation and I will be sure to pass your name along in the years to come. Good luck to you on your new business and I am sure that you will hear from us again. It has been such a whirlwind that I can't believe we are headed back to work tomorrow already. We loved the resort. It was beyond our expectations. 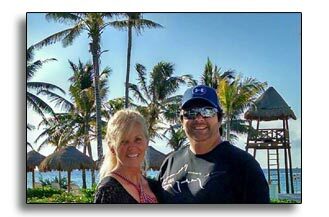 We really enjoyed the town of Puerto Morelos. 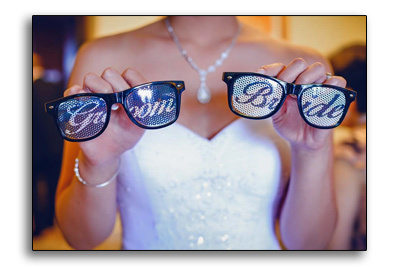 For our honeymoon... Secrets was awesome. 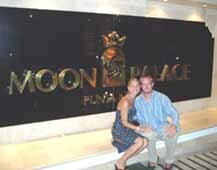 Chris and I just wanted to thank you so much for our honeymoon at the beautiful Moon Palace Resort. We were so heartbroken when we had to leave. Everything was perfect. It was 100 degrees and sunny everyday. 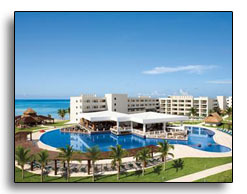 We couldn't of asked for a better resort. They had theme shows every night. They had so many restaurants it was hard to choose from. We ate like Kings and Queens!! 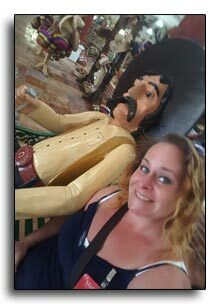 Our visit to Cozumel was so much fun. 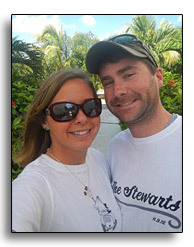 We weren't able to snorkel because of the hurricane in the Gulf, but we did go to all the little shops. We also got to experience a little of the night life in Cancun which was nothing I've ever seen. We definitely want to try to go back in a couple years. WOW! What a wonderful place to go on a honeymoon or just a vacation. 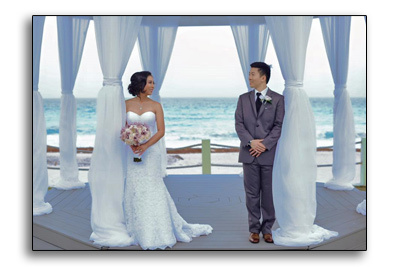 My husband and I recently just got married and went to Cabo on our honeymoon. It was absolutely beautiful. 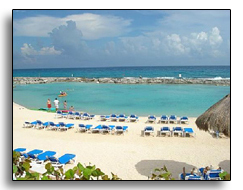 We would definitely recommend this place to anyone that loves the warm weather and the lovely sandy beaches. 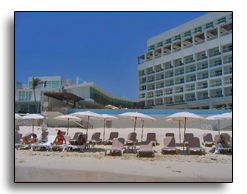 There is plenty to do there to keep your time occupied; laying out at the pools, golfing or going downtown to Cabo San Lucas. 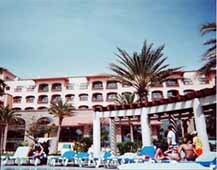 We stayed at the Royal Solaris where the food was delightful, the service was excellent and we enjoyed the entertainment nightly. This place was for sure somewhere where you never got bored. For sure a place where every couple needs to go and enjoy a vacation! 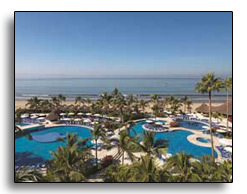 The Melia Puerto Vallarta is a great resort for couples and families. 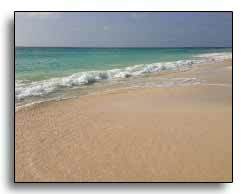 The beach, though somewhat small, is very beautiful. The food was great ... we especially enjoyed evening meals. 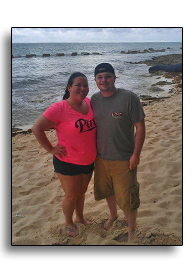 Our vacation was a wonderful getaway. Thanks for all of your help in the planning and preparation. 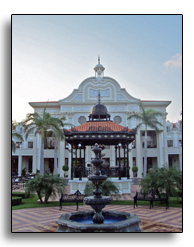 It was a beautiful hotel! It was wonderful. 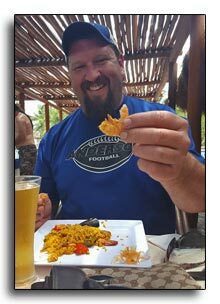 Here is a tip, bring some US cash because some places only take cash for example, the ferry to Cozumel from Playa Del Carmen. 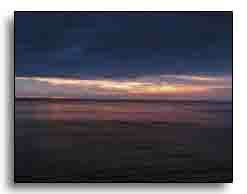 Here are some of our pictures for you. We had a great time. 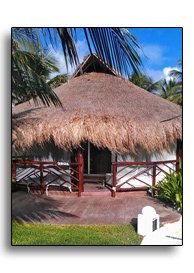 A lovely vacation and escape away if you want peace and quiet. 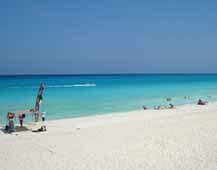 We were content at the hotel and did not go or do anything except swim in the sea, read on the beach and enjoy the view. 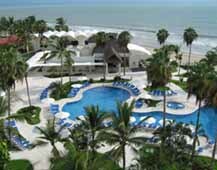 Oasis de la Playa is the place for that. 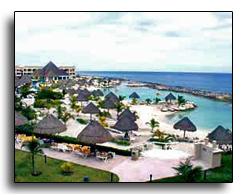 They do organize tours if you wish or evening entertainment if you want to go but if the 2 of you want a quick getaway in paradise this is the place for you. 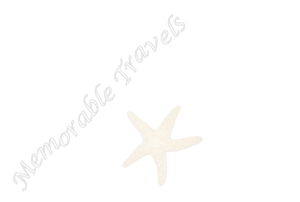 Thanks Memorable Travels for organizing our perfect get away. 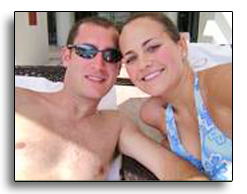 I wanted to thank you for all your help with the honeymoon plans. 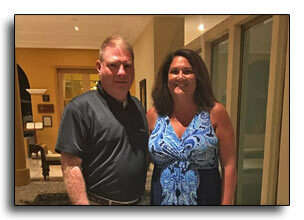 We had a fantastic time in Puerto Vallarta! 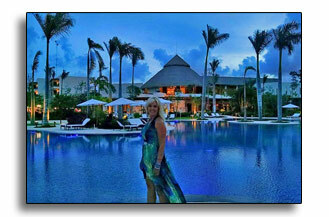 The resort was exceptional! 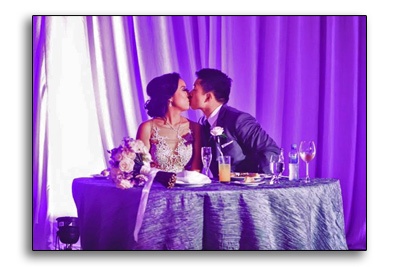 We loved the food, service, balcony view. It was very relaxing! 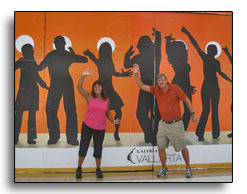 We spent most of our time at the resort but did use Vallarta Adventures to take two trips offsite. 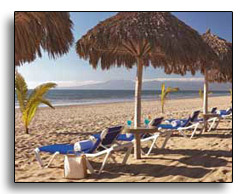 I would definitely recommend the Vallarta Adventures group. 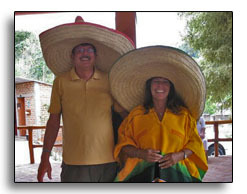 We participated in a San Sebastian Land Tour & Rhythm of the Nights cruise/dinner. It was well organized, safe and the guides were very professional. 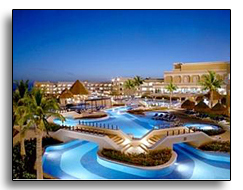 We look forward to visiting this resort again. 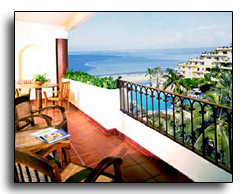 I have included a picture of the inside of the hotel, our view from the balcony and then just a picture of us. 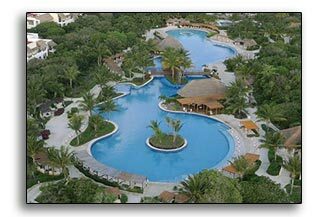 If you have someone interested in looking at this resort or have other questions give me a ring and I might be able to answer it for you. There was free wireless internet at the resort.